She grows up in the countryside. She has a horse and a family, school mates and fairs and rural parties. Then she meets Bo. She is fifteen, he is 23, they move in together and learn to live in their tiny house, until one day it ends, as suddenly as it started. 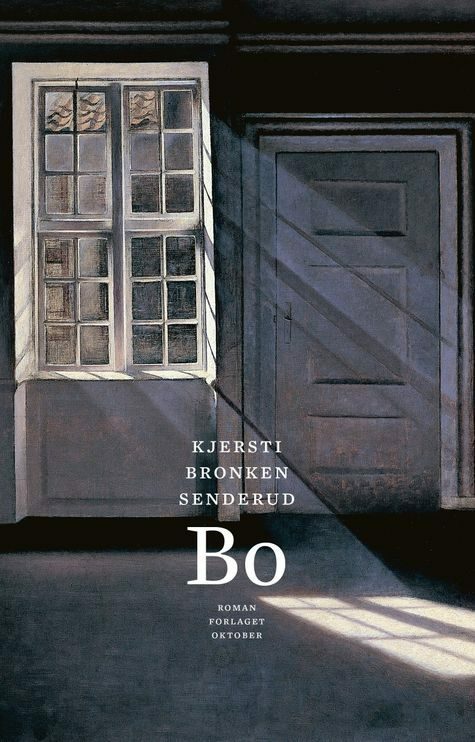 Bo is a novel about burning love, about strength and vulnerability. The text moves along paths and roads, on horseback and on foot, in cars and on bicycles, in a landscape that opens and closes.